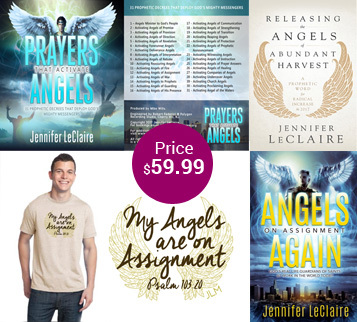 Stop doubt dead in its tracks and build faith that overcomes the world with practical teachings that will give you a new perspective on how to walk out God’s Word. You haven’t read enough books on faith until you’ve read this one. 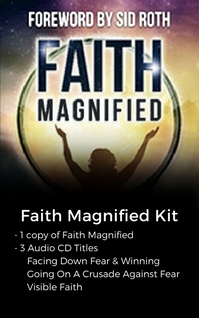 In this kit, you also get three audio MP3s with Jennifer’s teaching to get rid of fear and build great faith! 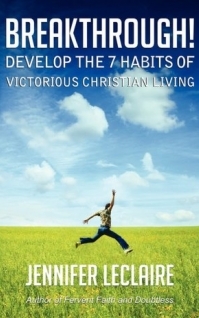 Develop the “great faith” that demands results. 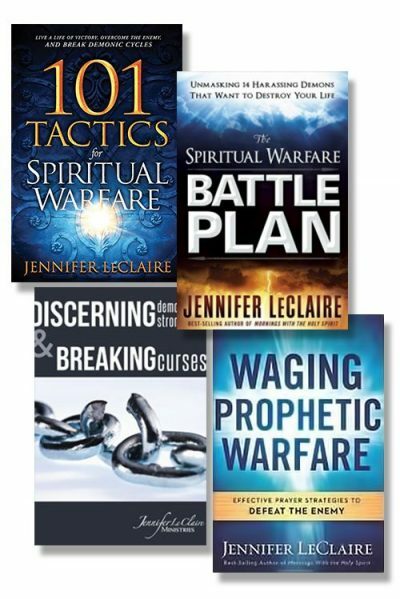 You’ll never lose another spiritual battle when you build faith that overcomes the world.